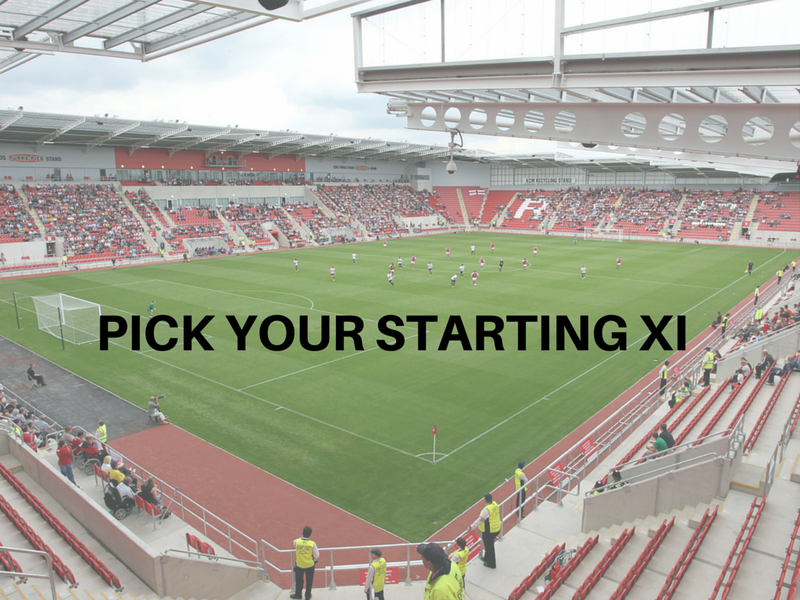 Rotherham are back in action at Reading on Tuesday night as they look to give Neil Warnock a first win in charge and kick-start their great escape. Warnock can call on Joe Mattock and Richard Wood again after they served suspension, though Wood is carrying a slight hamstring problem. Danny Ward is a doubt with a head injury suffered at Burnley on Saturday and Leon Best is unlikely to have 90 minutes in him so Jonson Clarke-Harris is likely to continue in attack. What would you do if you were Warnock? Have a go at selecting your team using the widget below and share it. Click on the Twitter icon to Tweet or click the arrow to save to your camera roll or downloads folder.